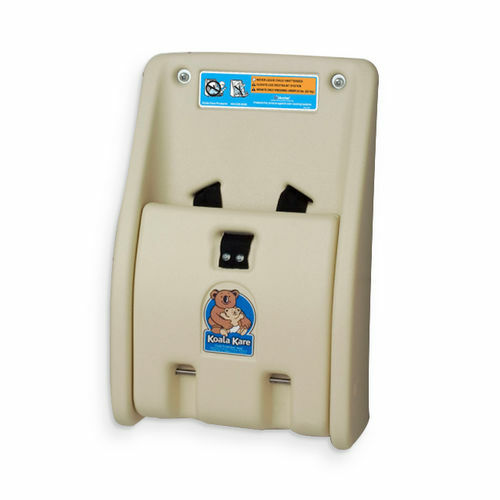 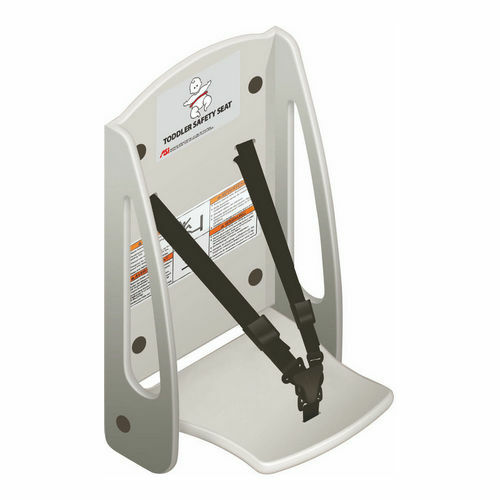 Baby Changing Station is a handy resource to assist babies and their mommies to quickly change the diaper and maintain cleanliness and hygiene even on the go. 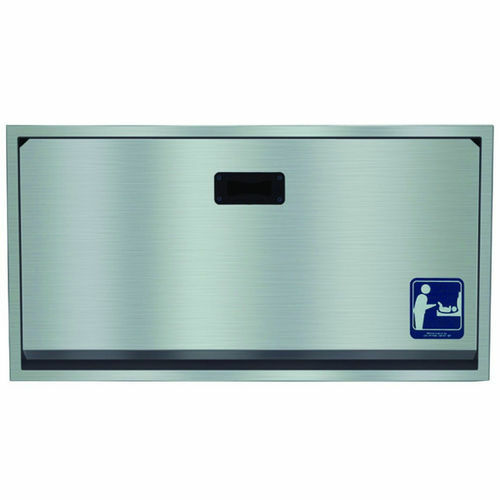 We offer an exclusive collection of Baby Changing Stations with lots of use and installation specific configurations. 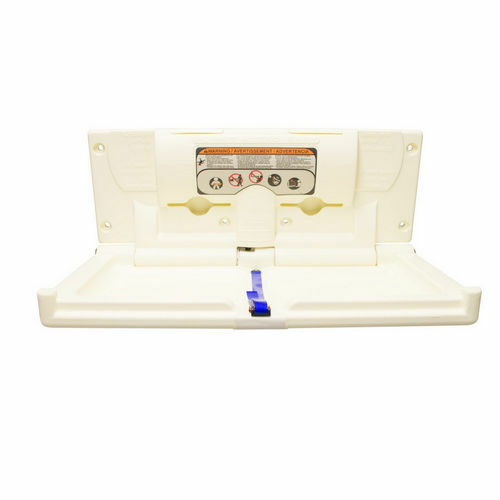 In fact, all products available here are engineered adhering to the norms and meet every stringent requirement pertaining to quality, performance, and manufacturing process. 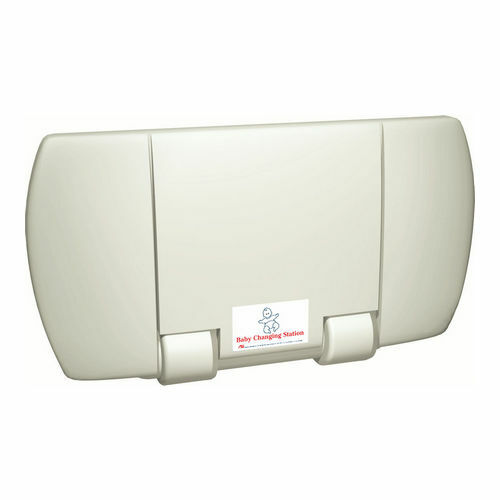 All these simple to use stations come with universal graphics to indicate their use and help mommies in distress. 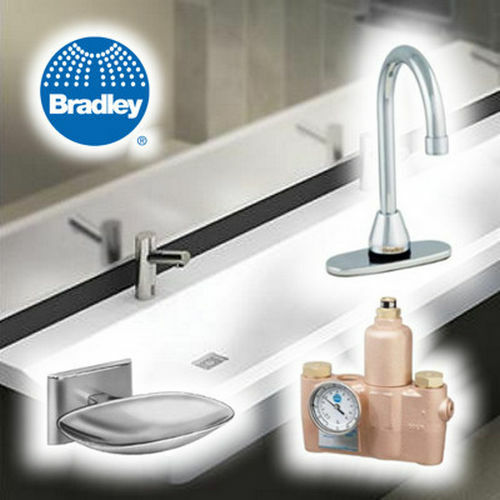 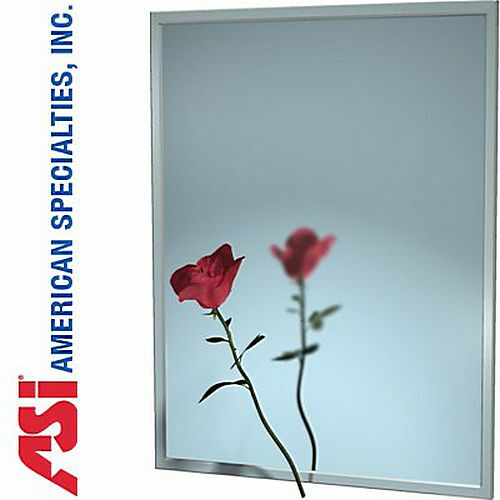 We welcome you to explore these fantastic products and get them for your washroom to add the next layer of hospitality to it.